What you need to know financially to make the right decision. Having a home custom-built to your specifications can be expensive. But are you ready to take on remodeling and updating an older home to meet your needs? A remodel can often be expensive and in the end, is less satisfying — and finishing a project yourself, without experience, can result in the purchase of costly tools and the loss of your valuable time. Energy-efficient design has become an important argument for building a home. With energy costs in a seemingly endless upward spiral, the prospect of enjoying lower energy bills forever is attractive. A state-of-the-art, energy-efficient new home may work wonders for your household budget every month. Older homes, while charming and full of character, can be energy drains because of outdated design and amenities. You might consider energy-efficient upgrades for an existing house, but such home improvements can be costly. Maintenance and repair, a common initial expenditure when buying an existing house, is not an issue with a newly built home. Everything is new and hopefully made of quality materials. Not all existing homes have deferred maintenance issues, as some homeowners are conscientious about maintenance. However, with a newly built home, you can be quite comfortable knowing that you will not need a new roof, heating system or an expensive plumbing or electrical overhaul. Should a system bring problems in a brand new home, the warranty should cover any reinstalls. The obligation of annual maintenance, if not addressed, can result in a hefty repair bill down the road. If you build a high-quality home, the out-of-pocket annual maintenance cost should be less than with most existing homes. 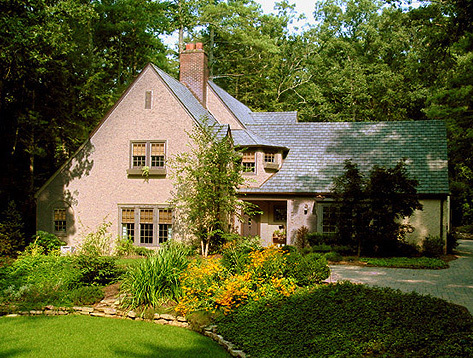 In some cases, the annual maintenance costs of an older home may be similar to the cost of a newly built house. What do appliances, floor plans and decorating all have in common? They eventually become outdated. When you buy an existing home you run the risk of inheriting outdated features that will need to be replaced. For example, older home architects and builders spent little time designing floor plans to maximize traffic flow for family rooms near kitchens. These floor plans, featuring multiple segmented rooms and long hallways are seldom seen in new homes. 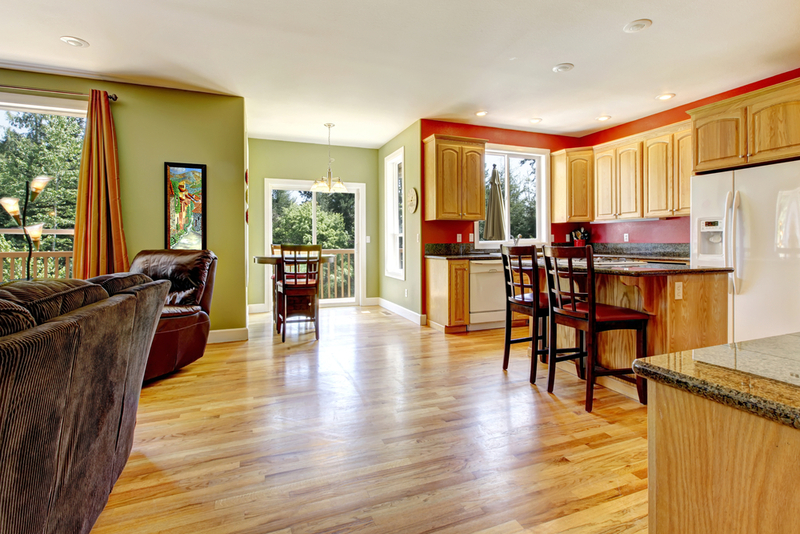 Replacing old appliances or renovating outdated, wasteful floor plans could be costly. In addition to furniture, appliances and small décor, consider the costs of building materials and labor. This financial consideration often makes buying an existing home look like the better choice. The simple truth: A home built in the 1970s or 1980s cost less to construct than a similar home in present dollars. The more complex, cloudy issue is new home prices tend to reflect cost-plus-profit issues, while existing home prices are “set” by location and what a buyer is willing to pay. As you can see, there is no right or wrong option. 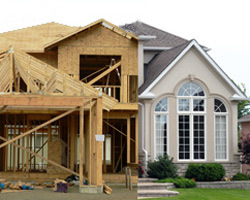 There are obvious advantages to building and buying a newly completed home. However, should a new home be built with substandard quality materials or workmanship, buying a high-quality, existing house that has been well-maintained, would be a better financial choice. Regardless of your personal preference, you should be aware of financial issues with both options. Be sure to budget sufficient funds or have a financing plan (mortgage, home equity line-of-credit, other funding) to cover hidden costs, moving to your new home, making necessary repairs and upgrading outdated items. House Hunting? The 7 “Must Do’s” To Discover If The House Is Perfect For You. Why Not Consider Moving to a Retirement Community in Beautiful Weaverville?